Note there is no concept of "removing" a script, because a script just executes a bit of code that adds values and functions to the entity. Let's say we have two scripts named "makeHealth100 and "makeHealth75". Simple enough, right? The key point here is that with multiple scripts, variables are shared between scripts. If one scripts sets a variable to a value that conflicts with another script, the two scripts won't work as expected. However, it also means that two scripts can easily share values to work together and create new functionality, like this health regeneration script that could be added to work with any other scripts that treat the value "health" as a number. When the engine calls the Update() function, both copies of the function will be called, in the order they were added. If you have two (or more) different TakeDamage functions on different scripts attached to that entity, all of them would get called, in order. If multiple functions are attached that return values, then all the return values are returned. Let's imagine we have two different scripts we attach to the tank. 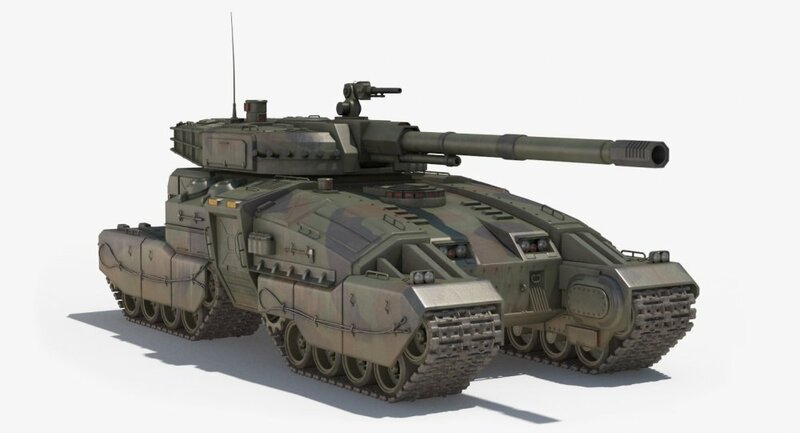 One handles AI for driving and shooting the main turret, while the other just manages the little machine gun. Both the scripts have a GetTarget() function, as the tank may be attacking two different enemies at once. 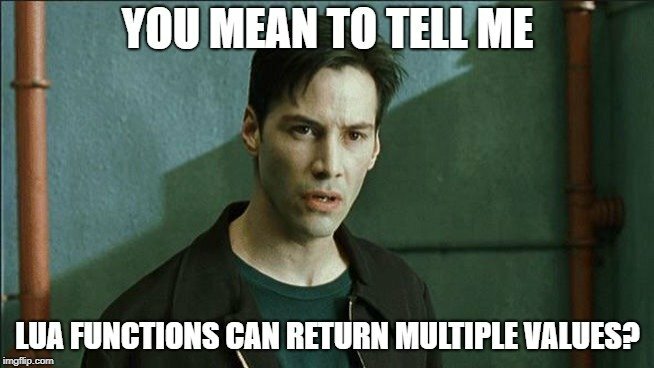 However, any scripts that are not set up to account for multiple returned values from a function will simply use the first returned value, and proceed as normal. 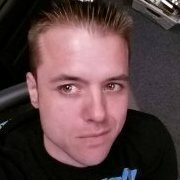 This system supports both easy mix and match behavior with multiple scripts, but keeps the script code simple and easy to use. Scripts have easy interoperability by default, but if you want to make your function and variable names unique to the script it is easy to do so. Let me know if you have any other ideas for scripting in Turbo Game Engine. An entity does not need to have any script attached to it to have values added, so you can use these to attach values to your entities even if you aren't using Lua! I've waited a few years for this. Hooray! Why the change of heart? The implementation seems a little strange to me. I get you're trying to keep it simple and avoid having to prefix variables and methods with the script name but sometimes you may just really want to call one scripts function and not have all the ones with the same name called. I would rewrite your HurtEnemy() method like the below and then it's not that bad. This assumes GetScript() on an entity gets the instance of said script on that entity and that system is in place. This allows us to not have to type self.enemy as much and also reduces the indentation so it's easier to follow. I don't see anything wrong with the above. It's short and to the point. It really only does 1 extra check that a script with that name is attached. 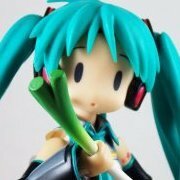 To call multiple functions have some sort of self:CallMethods("TakeDamage", args)? This might not be bad anyway as it can do the check internally if it exists so we don't have to continually do that check each time we want to call a function that we think might exist. @Rick that is EXACTLY the kind of thing I want to avoid, and this system does a nice job of it! I hope to see some really neat emergent behavior come from this system when two scripts work together that weren't written with the other in mind. This is the goal of having multiple scripts which is why some of us asked for it. I think the implementation is a little strange but we'll see how it works out. I'll probably never use the multiple return value feature and mostly stick with mono-scripting mostly However, it's really cool to have multiple script attachments for those cases in which multiple scripts would make sense. I rarely run into it, but it does happen. Do you guys have any ideas for changes or things you would like to see in the flowgraph system? This is to this day how I would have liked the lua scripts to have worked in Leadwerks. Albeit slightly differently scripted. The example you give really describes the problem with singular scripts. The player script has no business seeking out a healthmanager subscript that should be managed by the enemy. It is the enemy's script responsibility to expose any of its subcomponents to the outside world. Personally I never check if something is a function either. By convention variables are lowercase and function are not. In this case the player only check if it has enemy and that gives it damage. The enemy has a reference to the health manager which it retrieves in the start function. If it is not there, the game should simply report an error since something is wrong in your setup. Lastly, the enemy script passes the damage value on to the right component(s). In this case only the healthmanager. Ideally you would set this up by events. The health manager finally actually does something with it. The amount variable should only be changed by the healthmanager itself and not by other scripts. Now you have the logical separated scripts that are far easier to maintain due to small amount of code lines, the absence of constant nil checks and by keeping responsibility to the component and its owners. This would be my choice too Rick. Maybe that is because this is far more similar to how Unity does it with GetComponent<> or Godot with get_node. I think what plays along here is that Josh really likes to implement his own methods rather than just 'copying' the same methods others use. Both systems work, and Lua is awesome in this kind of flexibility. @Josh: have you considered using a GetComponent feature? People using other engines will recognize this function and find it perhaps an argument as too why they could potentially switch. A future documentation page I would recommend: Switching from Unity to Turbo/Leadwerks. "If you are used to using GetComponent<>(), with Leadwerks you are just as easy on your way with GetComponent(YourScript)." From the day I learned that this was possible I never even considered using multiple return values. Not that is not powerful, but merely the complexity this suddenly adds, stops me from using it. This already happens when you have a function that can have any number of arguments. If you don't deal with all these arguments you will eventually kick yourself in the knee. Especially if you program in a team, you expect that a user does something with the given values or you would need to have strict guidelines in how to deal with them. Zooming in and out of a current layer. Flowgraph works by creating scene level graphs and prefab/model based graphs. These are more UI containers for your 'graph nodes' to attach to. Naming or colouring the panels is a nice addition. Nested flows are excellent for reuseablity. Nested flows are fixed flows per entity/prefab. This means a flow is always similar regardless of what level you are playing. 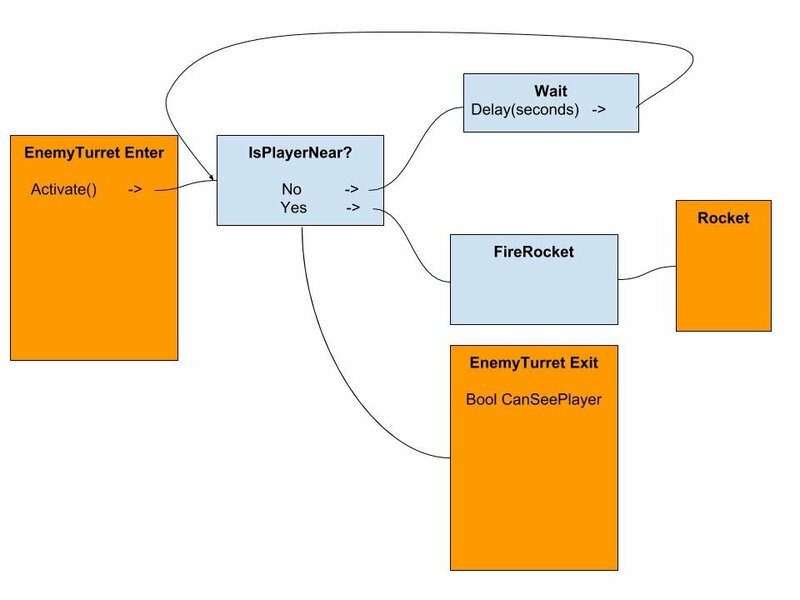 Lets say you have to 3 script in a flow: CollisionTrigger, timertrigger and EnemyTurret. Double click on the EnemyTurret opens the subflow of this turret. This flow is on an object level instead of scene level. The subflow always has its parent exit arguments going out. This subflow produces a rocket that can again also be double clicked since it is an object flow. I can give you a concrete example of how this helps. We are making bunch of VR demos right now, and we have a bunch of different scripts for different controller tools. Depending on the demo, the tools and controls we want to use are different. The demos also usually need a reset option so that they can be quickly reset back to the original scene without reloading anything. These scripts often create sprites for visual indicators, change the texture of a controller, or make other modifications that need to be rolled back to reset the scene. If the code for either the right or the left controllers calls Reset() like above, then the Reset() function in both scripts will get called, resetting the appearance of both controllers. Of course if you want to make sure you are calling one specific function you can add a prefix and call the function something like MeasuringTool_Reset(). This can be added to any AI script and the added behavior will be automatically created, without the calling script having to say something like "BloodManager.MakeMess()" or something like that. But in practice no one will code scripts this way: you just want to check if the function is there and then call it if it is available. Basically what I have done is made the above for loop the automatic default behavior. What this really helps with is scripts that add behavior and interact smoothly other scripts. I see your point Josh and the advantages to this method are plentiful based on your examples alone. It is an interesting idea with lots of flexibility. Maybe this is just me, but I see the level of flexibility as an increase to the complexity of the game. New users will lose track of what functions are attached to an entity. I am not trying to shoot down your ideas here btw, I am just trying to see if the advantage way up to possible disadvantages. For instance, I wonder how this works in practice when you are debugging an enemy hat has 8 different scripts applied that all have the Kill() function. With this method it seems that infinite recursion and stack overflow exceptions are constantly lurking around the corner here. If I have a bug and start debugging I would expect some sort of ListAllFunctions() that gives you an overview of all execution ordered function (duplicates) on an entity. As long as you can properly see the stack trace and easily verify which Kill() function has already been called you can can away with it. Either way, the concept of attaching these scripts is interesting and the discussion about it as well. Keep on improving and blogging. In practice I don't think you will get this smooth interaction. If you look at the examples in this blog you'll see that 3 different people named a function with similar functionality differently. ReduceHealth()/TakeDamage()/HurtEnemy(). The chances that different programmers all name their functions the same in order to add different functionality is pretty slim. There will just be little cohesion to make this act as the bridge for adding different scripts from different programmers who weren't working together. While this helped your situation, which unless you had 25+ different scripts attached I don't see why calling the specific scripts reset is that huge of a deal, this is a pretty specialized situation for the NASA stuff you're working on. I think you'd be better off using an event system to get what you want so things are more explicit. Define an event in one master script on the entity and in it's Start() get references to all the scripts attached and add their Reset() methods to the event. Then raise the event and it'll chain call all those methods. While for your specific case it may seem like more work, for a more generic case, like our games, it gives more flexibility in chaining functions with different names by raising 1 event, it gives explicit intent which makes debugging easier, and it makes it so the community isn't trying to come up with consistent naming conventions which will never happen. hehe, starting to have a déja vu again. I think for the past 5 years there has always been a topic each year mentioning the 'similar named' functions like "Kill", "Hurt" as well as using events. I don't see an event system happening for Turbo either unfortunately. Imo, it should be up to the end user to decide how they want to build their systems. The engine should do just this, allow multiple scripts to be attached to the entire and handle duplications if there is any. Would I personally attach multiple scripts with the same function and value names? Most likely not, but that's my choice as a programmer. Multiple scripts will remove needing to rewrite effects per object type and allow things to be more modular. I see this as another tool in the toolbox. As long as it doesn't hinder what a programmer wants to do (Like if Rick wants to use an event system.) Its fine by me. It currently does cause issues with script variables being overwritten. You can't have independent script variables with the same name as they'll just merge into 1 variable that all scripts share. So people have to be careful with their script variable names especially if using a script someone else wrote as it could cause unforeseen and hard to track issues. What you just said is the main reason to just create a table on the entity for each script attached to store the instance of that script and then reference any function or variable by using that scripts instance because it's the most flexible way that satisfies the most use cases, which is not what this system is doing. Surprisingly, since josh usually hates forcing convention, this system forces convention even if you don't want it. ie. if 2 scripts have the same function name calling one anywhere will automatically call both every time no matter what. To get around that is a naming convention that you hope other scripts from other programmers don't have a collision with your function names. I'm assuming a very specific use case for the NASA stuff Josh is working on caused this. It sounds like we will have to try it out with real scripts before we can really know all the details. It will be interesting to see how this develops in the beta. Nothing is set in stone yet, but I am excited about the possibilities. --Play "Hey guys, I found him!" Remember, that some of us are Artists, others of us are programmers, and occasionally you get someone that has tried to tackle both. Fluidity in process is key. The Flowgraph editor is still very useful to those of us that still have to "Cling to the handrail" pertaining to interactivity. I hate to say it, but I need to continue learning LUA, and I need to learn to structure my code to properly execute it. That would mean long lead times for me as a developer. I think, and this is an odd idea I must say, lets take a look at the documentation for the LUA scripts tutorial pages, we have several sections there. Variables, Constants, loops and a few other LUA API commands. I am trying to think of using LUA as a car mechanic goes to his toolbox looking for the "right tool for the job". Sometimes, I'm not sure what the right tool is but I know its in that toolbox. Just an idea. for what its worth. I'm very shocked I'm hearing you say this. This is a complete 180 from your normal style. There are pluses to doing this but it would have to be built in and promoted by you, the creator, to work. You're basically making more game specific UpdateWorld() type script functions. I never thought I'd see the day. "Did you ever use Scratch on R-pi? Well then you will dig the skittles out of this"
I hope my post didn't come off as it was a bad idea. I said there are pluses to doing it this way and just needs to be promoted and supported by Josh (he can't just tell people to name their functions this way he needs to built them into entity scripts just like UpdateWorld() and others are). I mentioned that this is completely different from what Josh has wanted in the past. Josh was always more of a library vs framework guy. LE was always a library. it gave you generic ways to create games and/or multimedia apps. What he's saying now is way more specific and funnels people towards a common way of creating these apps/games. A library is more like a bunch of baking tools and ingredients. You have everything you need to bake something but it's 100% up to you on how to use those tools and ingredients to do it. A framework is more like following directions on how to bake something. It gives detailed guidelines on how to do it, but still has a little room for you to add your own special mix to set it apart. Josh was always a library guy with LE and with this blog we can see the shift which is surprising to us who have been around awhile. I can't really think of any other types of objects this could be useful for, except GUI widgets of course, which is already supported. I'm well aware of the benefits of adding multiple scripts to entities. Some have been asking for it and simulating it in LE for a long time :). That's not the question. The question really is the best way to do it. Giving the ability while not pigeonholing you into a style is generally what I think is best/safest for the core part of the engine. Then you can add something like this on top of that. The value attaching thing is a great idea for sure! The box material will turn red when the box collides with something. I just want to note that the high level concept you are doing in that example is basically connecting event(s) to functions. A great way to program :). I have multiple blogs on that from Roland and me back a year or so ago. It handles arguments and other things like criteria to call the function or not (returns a boolean to call or not. comes in handy).